Tank Service offers ISO tank customization and tank repairs. 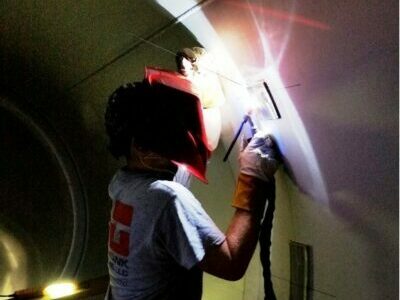 Learn more about our ISO tank customization and repair. 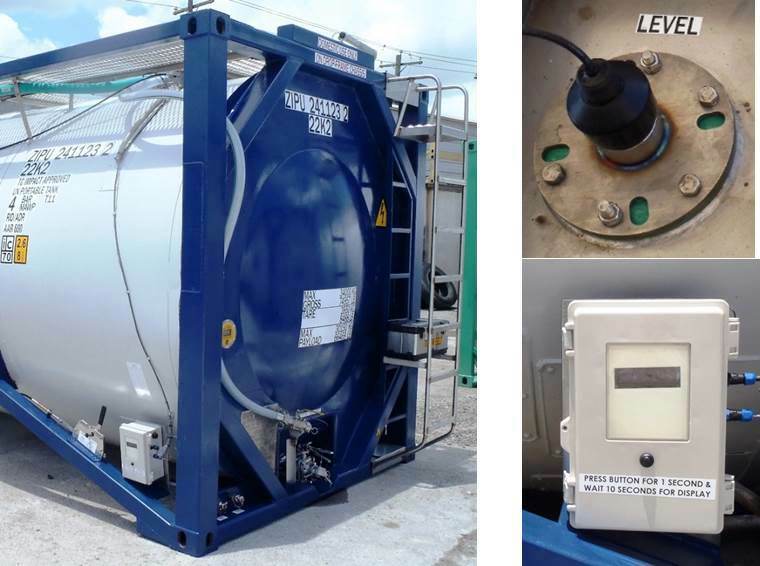 Tank Telemetry is a wireless system for controlling liquid container data in remote unstaffed areas where it is too difficult or expensive to connect data lines.